We are happy that you are spending some time with us today. We hope you will find the answers to your questions here and if we can be of any further assistance to you please contact us at any time. Check out the Special Announcements page! 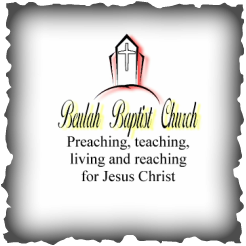 If you have questions or comments concerning this web site contact the Webmaster of Beulah. On God's Word We Lean Throughout 2019!